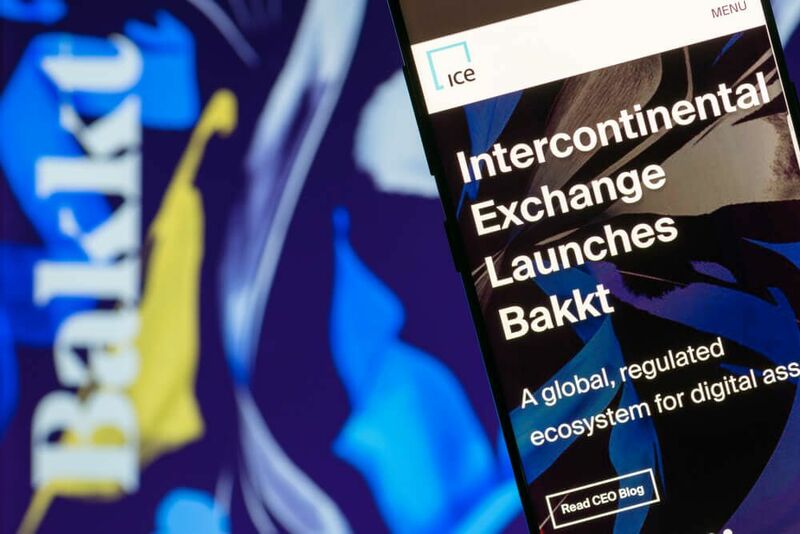 Digital exchange platform Bakkt announces the acquisition of assets in futures commission merchant Rosenthal Collins Group. Bakkt, a digital exchange platform owned by the Intercontinental Exchange, has announced that they have acquired assets in the Rosenthal Collins Group (RCG), a futures commission merchant based in Chicago. The company raised over $180 million in the first round of financial funding from 12 investors and partners, according to a press release revealing the announcement. Bakkt is looking to be the first organization in the world to introduce crypto investments to both the general public as well as institutions to provide custody solutions. Speaking through a post on Medium, Bakkt CEO Kelly Loeffler said that the company is now waiting for regulatory approval from the U.S. Commodity Futures Trading Commission (CFTC) before it can launch in crypto markets. 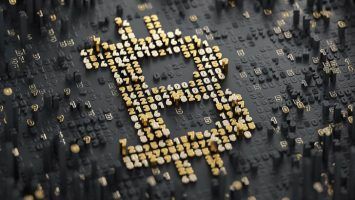 Loeffler said that the acquisition is aligned with the company’s mission, which is to create a robust fintech ecosystem for digital asset finance. Bakkt, which was first launched in August 2018 amid struggling crypto markets, has a tough climb ahead after last year saw digital currencies take an 80 percent dip across the board. Futures commission merchant RCG, which last month sold its customer accounts to world-renowned commodity brokers Marex Spectron, is a company that specializes in handling collateral and account management, as well as using clearinghouses owned by banks to drive trades while minimizing the risk of default. According to Loeffler, Bakkt hopes to improve its treasury operations and risk management with the acquisition of the assets in RCG. Loeffler is also confident that it will enhance Bakkt’s regulatory requirements, specifically those pertaining to Know Your Customer (KYC) and Anti-Money Laundering (AML) policies. Bakkt will bring more control to the table as well as offer buyers and sellers more options, which will ultimately improve digital asset acceptance. 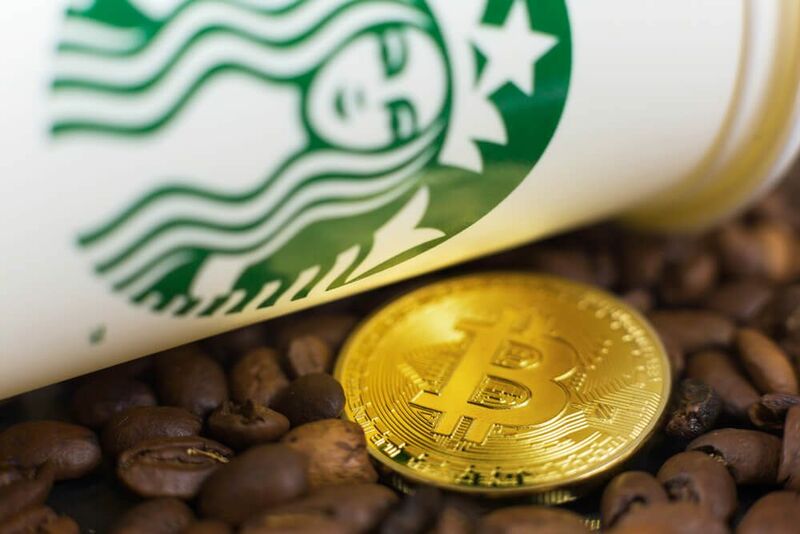 So far, the company is delivering on its promises after its successful adoption by Starbucks, which is already using the platform to enable their customers to load funds in cards using either cryptocurrency or fiat currency. Bakkt had initially set a target launch date of January 24, but it is looking unlikely that they will meet that deadline owing to the CFTC’s 30-day open feedback period during which the general public has its say. The ongoing U.S. government shutdown, which commenced on December 22 last year, is only slowing things down at the CFTC, meaning that the launch date could be pushed much further than expected. Regardless of the holdup, Loeffler insists that Bakkt is on track to launching and that the organization will revolutionize the utilization of crypto assets to the point where they will become a universal payment system for merchants and consumers. 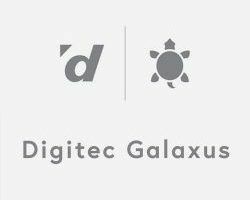 The company is on track to spur a mass migration to the cryptoverse that will increase digital asset utilization from the institutional level down to the consumer level.